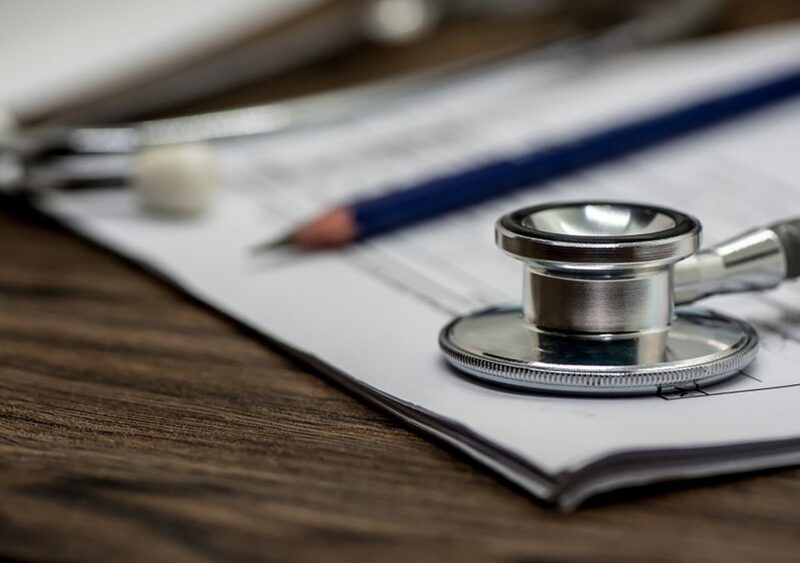 When it comes to applying to medical school, there are many factors every prospective student should consider before making an enrollment decision. 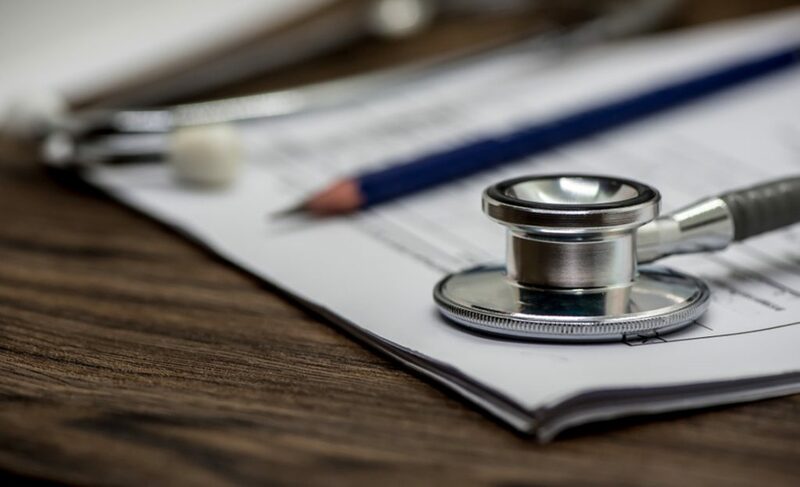 From accreditation to medical school rankings, cost to the location of the school, class size to school’s mission, there are many important considerations medical school hopefuls should keep in mind while taking this important decision of their life. Among all these factors, one thing that matters most to nearly every prospective student is the personal learning style and the teaching methods of the school you are thinking to attend. Though all Caribbean medical schools convey the same essential body of information to their students, the teaching methods and learning technologies they follow vary from school to school. Many schools follow the standard lecture format, while some prefer to adopt problem-based learning in which students are supposed to research topics on their own and present information to the class. Rather than following traditional lecture style, many Caribbean medical schools are now experimenting with different teaching methods to provide the information in a more effective and engaging way. Some schools are planning to eliminate the lecture format from the curriculum and thinking to incorporate video lessons that allow students to take lectures on their own schedule. If truth be told, many students find traditional lectures less engaging than any other teaching style. Students can learn better in an active learning environment as it encourages them to apply the knowledge in the real world. Different medical schools follow different teaching methods. Being a future medical school student, it is important to choose a school that perfectly match your learning style. These easy tips will help you figure out the school that will be the right fit for your personal learning style. Medical schools usually follow three teaching styles – Traditional, PBL or Problem-based learning and Integrated format. The format usually focuses on the lectures and medical tutorials for the preclinical years. The information is organized around a discipline such as physiology, psychiatry, pharmacology, anatomy, microbiology or immunology. Students will develop a very strong knowledge of all the medical concepts. However, in clinical years, students learn scientific theories in different clinical settings, depending on the hospitals that your medical school is affiliated with. This learning approach is based on student-centered style in which students learn about different topics in multifaceted situations. Students are asked to diagnose a disease and create a treatment plan for a hypothetical patient based on the symptoms. Students watch video lectures and apply the concepts they have learned in group discussions. The teaching style aims to develop effective collaboration and problem-solving skills in students. 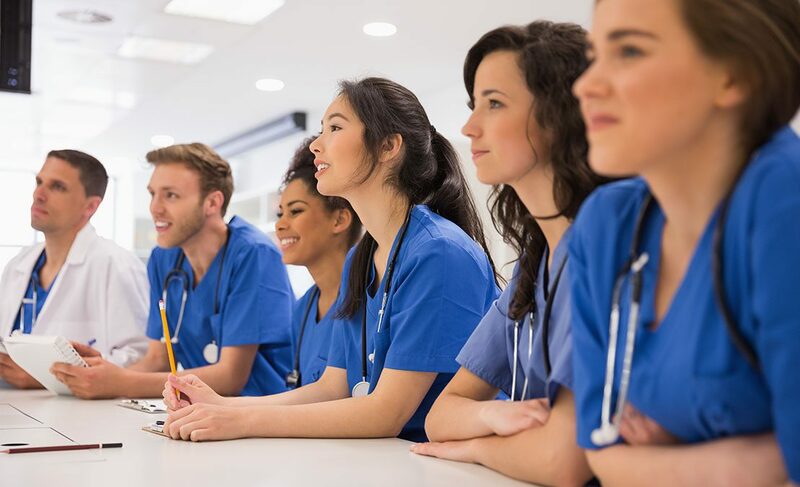 In addition, the PBL method promotes motivation and self-directed learning among medical students as they are supposed to work in teams and give them early clinical exposure. Students research the topic, discuss the situation and present information to the group. Since the first two years of medical school, preclinical years are based on the traditional lecture format. Many schools prefer to provide students with early medical training so that they can learn sufficient hands-on clinical experience from the start. The best part of the integrated teaching format is that it provides scientific knowledge and clinical exposure earlier in your medical school career. Visual, auditory or tactile, carefully determine what is your learning style. You won’t be able to perform well in your courses and earn a good GPA if you don’t have a clear idea of which learning style suits you best. Some students like to take notes and can absorb more information during traditional lectures. While some prefer alternative teaching procedures as they think they can’t retain the information they receive during lectures. Some students learn more information during group studies in which students collaborate with each other to understand the topic. Discovering how you learn will help you devise effective learning strategies for studying and better prepare you to earn stellar grades. Prospective medical school students are also advised to look for schools where they are provided with some free time to review the lecture, as opposed to schools where students spend their whole day in class and the remaining day in completing assignments. A flexible schedule provides students with more personal time which eventually contributes to mental wellbeing and academic success. When you are short-listing medical schools you are aiming to apply to, the teaching style that is implemented at the particular school is the most important criterion that you should consider. Keep these teaching styles in mind and find the best medical school St. Kitts that perfectly suits your academic preferences and learning style.